Offer includes up to 30% off select Bali®, Levolor®, MyBlinds®, Home Decorators Collection, Veneta®, Cocoon by Coulisse® and Redi Shade® custom blinds and shades. 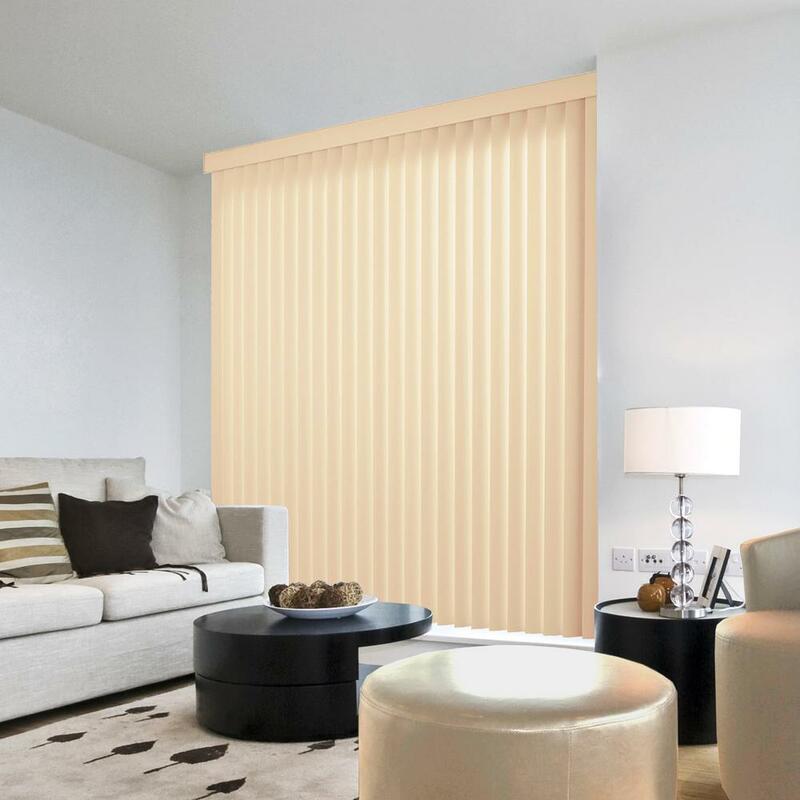 Save 20% with a minimum purchase of 2 custom blinds and shades, save 25% with a minimum purchase of 8 custom blinds and shades, and save 30% with a minimum purchase of 11 or more custom blinds or shades from the previously listed brands. 30% savings limited to a maximum purchase of 2,090 custom blinds or shades from the previously listed brands. MyBlinds not available in Puerto Rico, Guam or U.S.V.I. with the exception of MyBlinds Honeycomb in Puerto Rico. Excludes Home Decorators Collection shutters. Online selections and prices will vary. Free shipping to all continental U.S. addresses. Promotion cannot be combined with any other offer and is valid on custom product only. Discount does not apply to in-stock product or installation services. License or registration numbers held by or on behalf of Home Depot U.S.A., Inc. are available at homedepot.com/licensenumbers or at the Special Services Desk in The Home Depot® store. Visit homedepot.com or ask an Associate for details. ©2019 Home Depot Product Authority, LLC. All rights reserved. Consider for large windows and sliding glass doors. Provides excellent light control. Saves energy. Move the shades where you need them - go bottom up or top down. Unrolls to control light. Many fabric and design options make it a popular choice. Panels of fabric provide optimal privacy. Get rich textures in a Natural Shade. We’ll help you every step of the way. Free samples on custom window treatments. Choose from our wide selection of in-stock window treatments. Ships in 5 days or less. Choose from a variety of low-cost options. Keep outside light out and maintain your privacy. Blackout curtains are also energy efficient. Plus they keep heat out in the warmer months and make rooms cozier in the winter. Block out most natural light with room-darkening curtains. Perfect for bedrooms or any room where you may want more privacy. 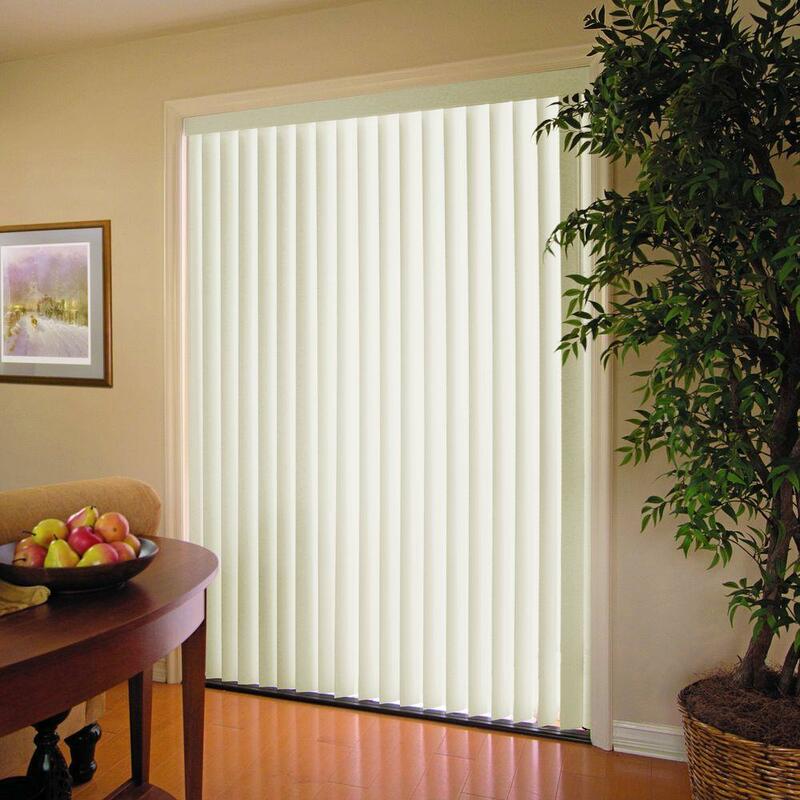 Light filtering curtains bathe your room in warm light while filtering out harsh glares and harmful UV rays. Unique and stylish, sheer curtains feature a soft look and help to control natural light. Think of your window treatments the same way you would buy clothes for yourself. Everyone has their own preferred style. Do you go for fashion, functionality, or a blend of both? We offer thousands of window treatment options, in a stylish assortment of materials and colors. Window coverings are not just simple window blinds and shades these days. You have choices when it comes to curtain and window treatments. With a variety of curtains and drapes in a stylish assortment of materials and colors, we have lots of options to find the perfect window treatments for your home or office. Your curtains and drapes can do so much more than just look amazing. They'll help you control light, give you privacy and reduce your energy bills. We offer blackout curtains, room darkening curtains, light filtering and sheer curtains. They’re perfect for people who work at night and need to sleep during the day. We also carry a variety of curtain sizes. Choose from short curtains or long curtains. We even have outdoor curtains. New window blinds can set a mood and highlight your decor, but they also help you control light levels, give privacy and reduce your energy bills. Window shades provide ways to create different looks with texture, pattern and fabric weight. Shades also diffuse light and insulate your home, too. You could even try layering window curtains over your roman shades for maximum privacy and style. 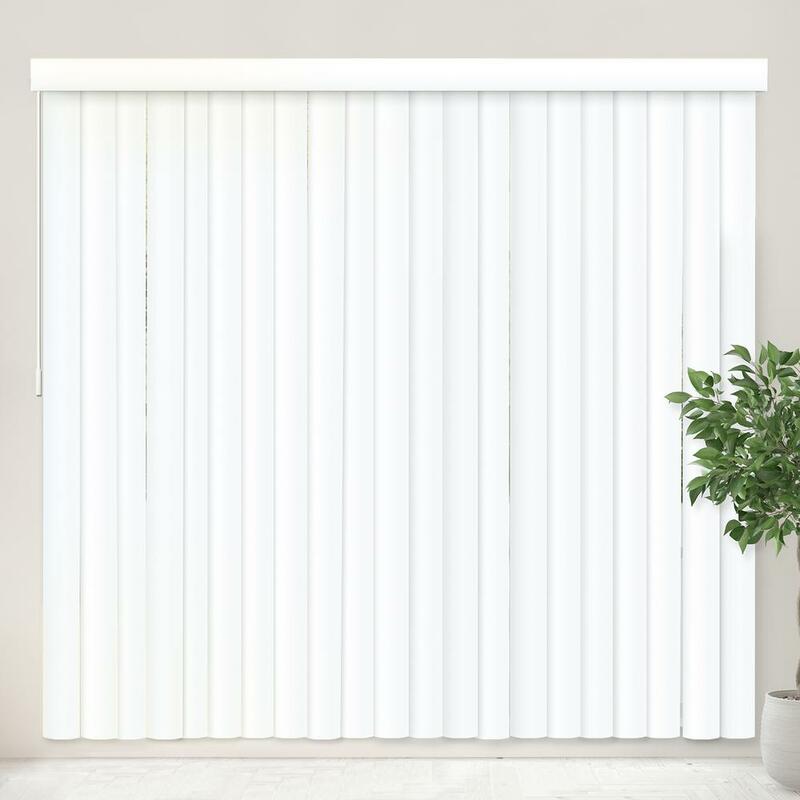 If you’re looking for room darkening shades or so-called blackout shades, we offer a solid selection of window panels that’ll get the job done with a little more effectiveness than your standard curtains and blinds. Get privacy where you need it most, like in your bedroom or bathroom. If you are considering bathroom window treatments, make sure the material is moisture resistant, like a plastic or faux wood. Same for your kitchen window treatments, especially the over-the-sink window. Getting the right bay window treatments can be a challenge. Some of your options include dressing each window separately, mounting your window coverings on the inside of the molding, or you can give plantation shutters a try. There is no such thing as a standard size window, so make sure to measure yours first before buying window covers. If you need - or just want - custom window treatments we’ll be there to help every step of the way, from measuring to completion. Don’t forget curtain hardware when completing your project. From curtain rings and curtain holdbacks to curtain brackets, curtain rods and finials, we have what you need to finish the job. Our experienced design consultants will guide you through choosing the perfect curtains and drapes for your decorating style. We’re here to provide a worry-free experience from selection to installation. Schedule a free in-home consultation to have one of our professional designers help you select your curtains and drapes and our trusted installers will install them for you. If you’re thinking about hanging your window treatments yourself, our how-to guides will show you how to measure and hang them and help you understand your choices. Vertical Blind Oxford White PVC Cordless Vertical Blind - 78 in. 3.5 in. W x 60 in. L Crown Ivory 3.5 in. 3.5 in. W x 78 in. L Crown Ivory 3.5 in.